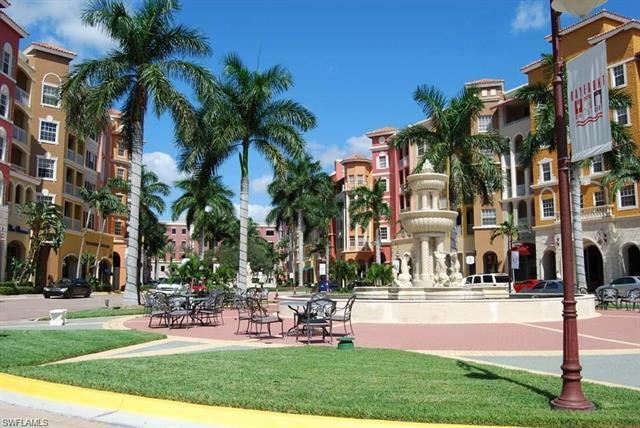 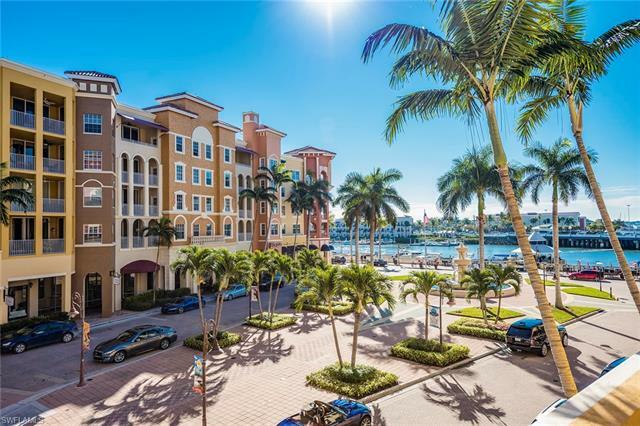 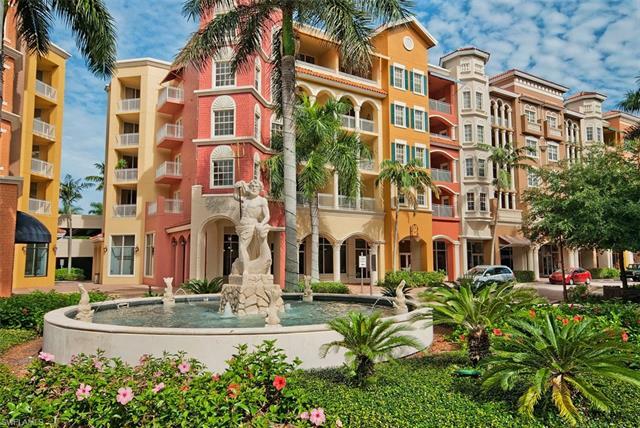 Naples Bayfront Real Estate Condos for Sale offers an “uptown” living experience with casual breakfast, lunch, and coffee shop at street level right where you live. 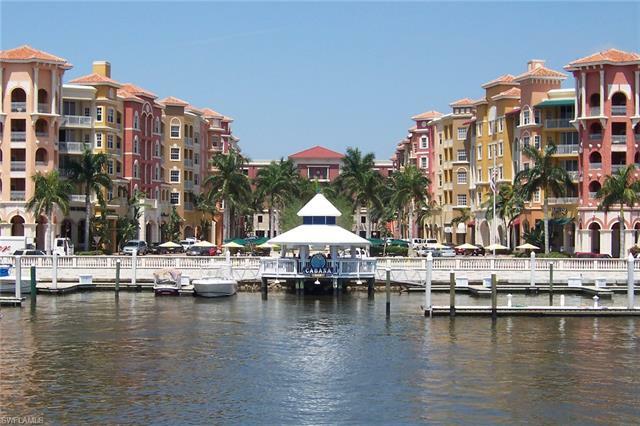 For later in the evening enjoy cocktails at the open-air Shane’s Cabana Bar before walking over to one of the fine restaurants such as EJ’s Bayfront Cafe, Roy’s, Altos Live Jazz Kitchen, Stoney’s Steakshouse, and Tavern on the Bay. 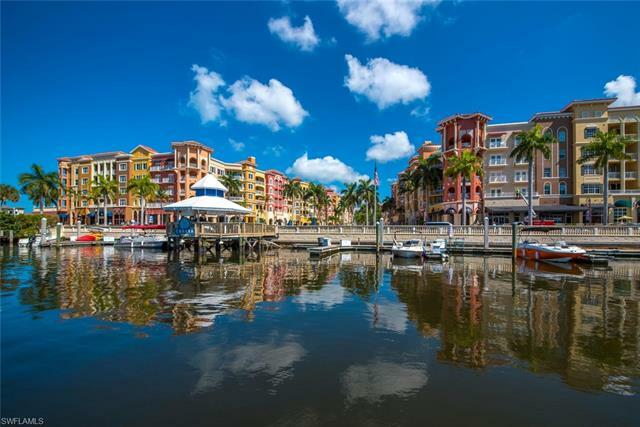 Boat rentals and water sports are right there for you too. 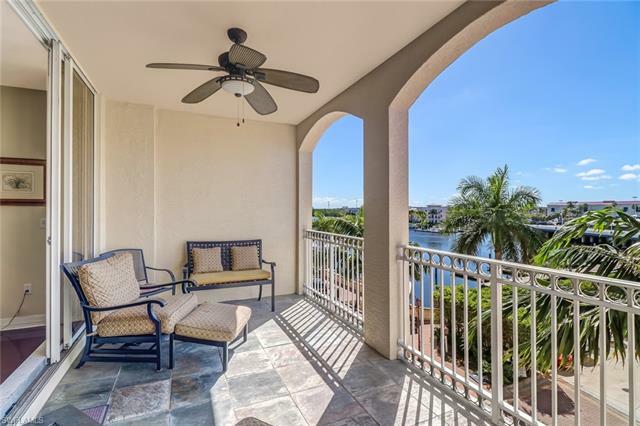 Bayfront is all about the near downtown Naples location. 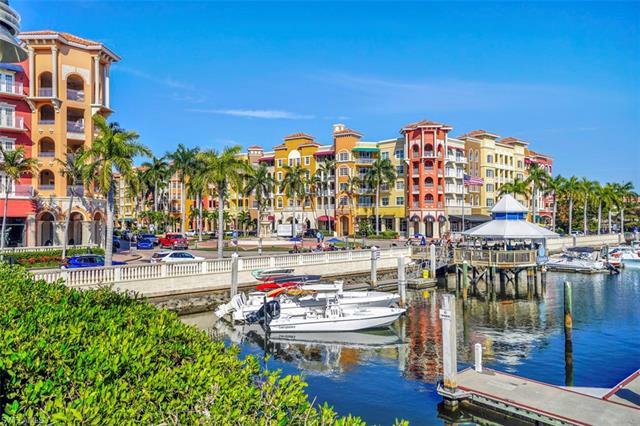 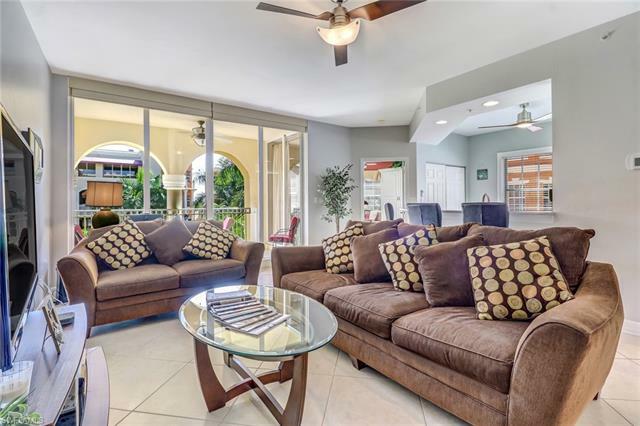 Situated on the Gordon River right where it meets Naples Bay, easily walk to Tin City and Naples famed 5th Avenue South and elsewhere in Olde Naples.